Necklace by Corrie Williamson. 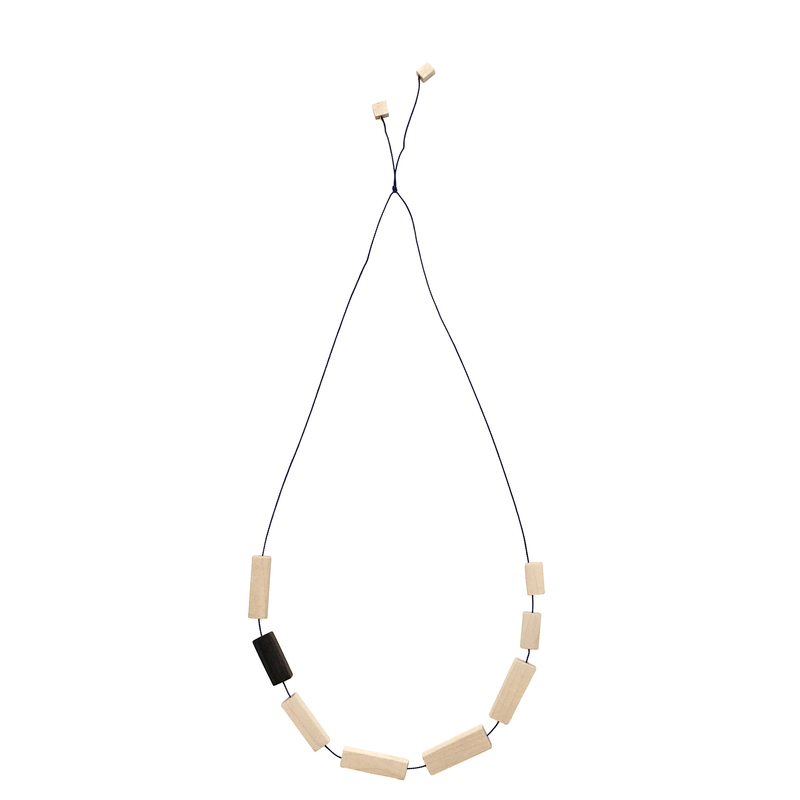 Each bead is hand-carved from London Plane and Bog Wood, and strung on silk thread, 380mm drop. Handmade in London. 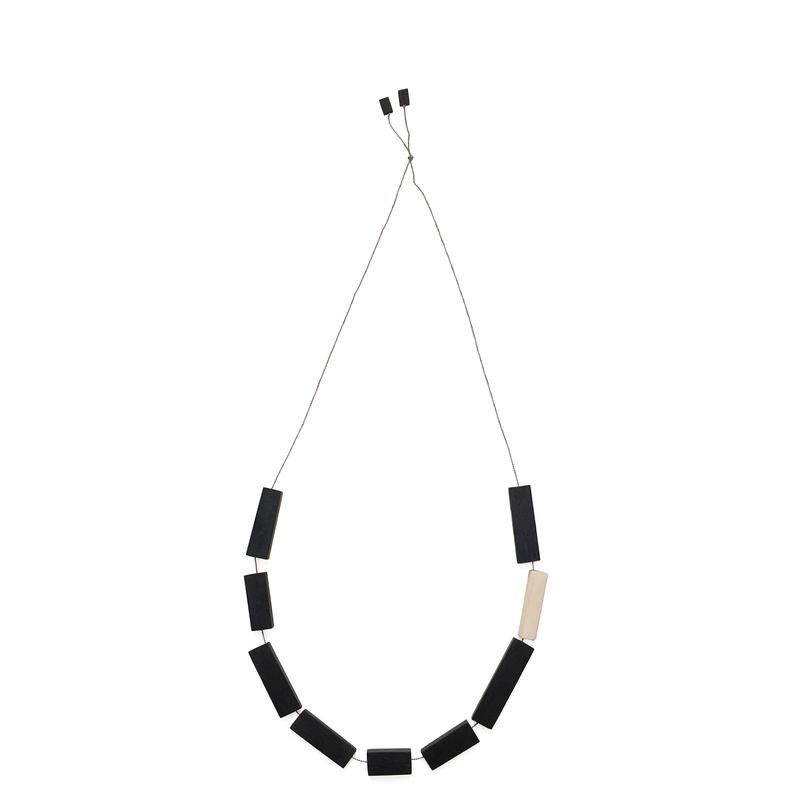 SKU: Corrie williamson necklace white. 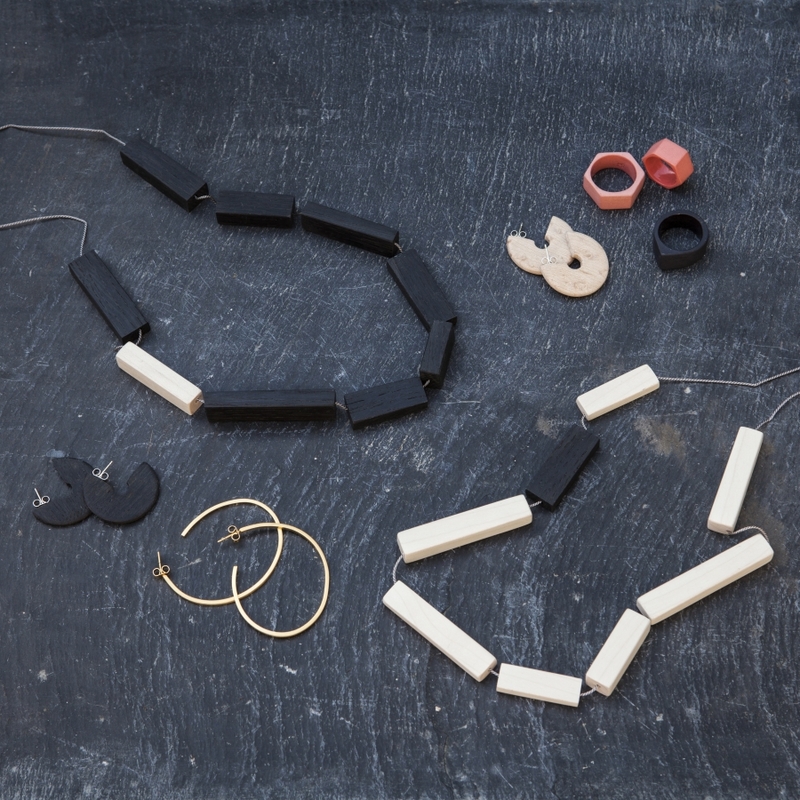 Category: Jewellery.